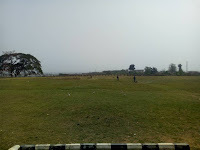 Home / NNL / OSUN UNITED TO GET A NEW TRAINING GROUND. 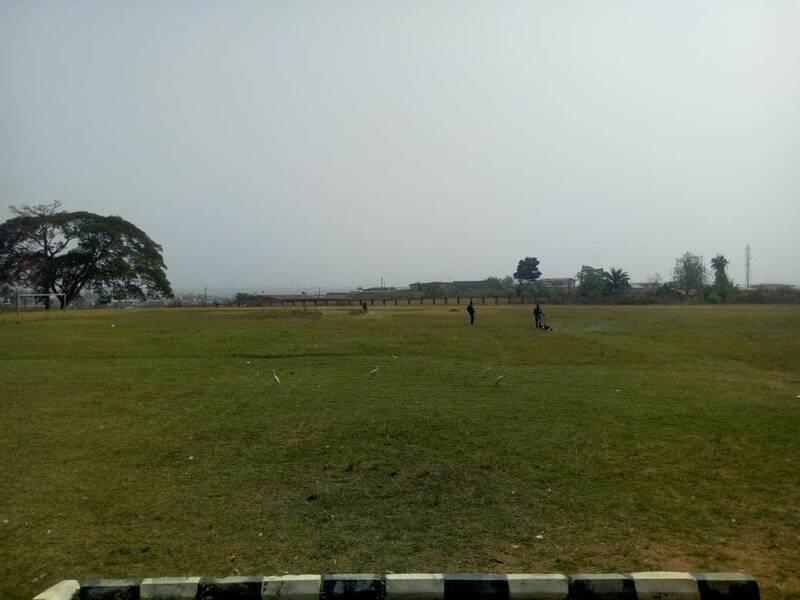 OSUN UNITED TO GET A NEW TRAINING GROUND. 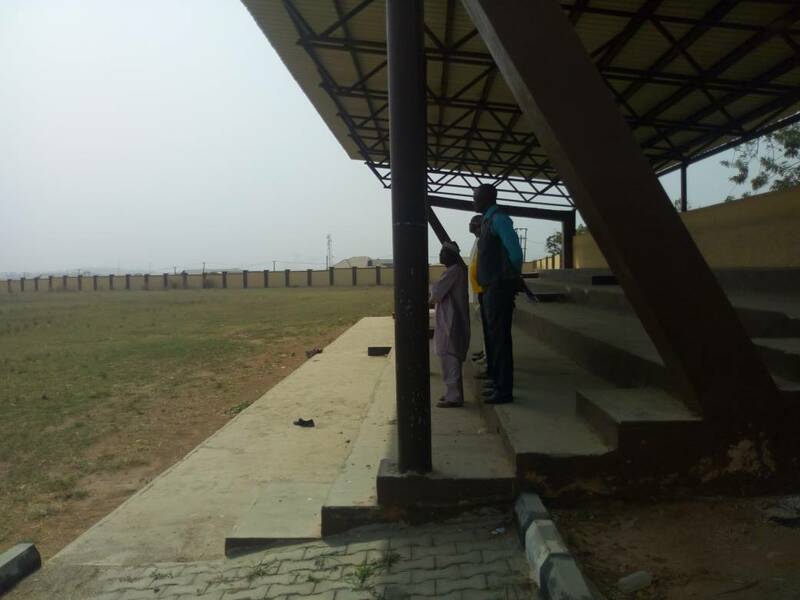 In a bid to get the Omoluabi giant to a good start of the 2018 NNL season, the management of the club and the state government delegation have gone on an inspection tour of a proposed training ground. 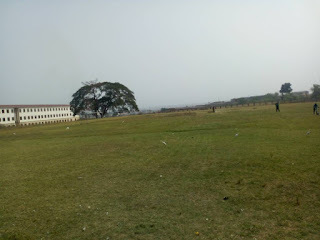 The proposed training pitch located inside the magnificent Osogbo High School was inspected by the special adviser to the governor on football matters and ex-international Chief Taiwo Ogunjobi, the club president Jimoh Olayemi, secretary of the management Layi Adesiyan, director of marketing Prince Adegoke and the team manager Alex Owopetu. 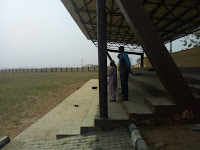 The Omoluabi giant will be seeking promotion into the elite division of club football in Nigeria, NPFL.